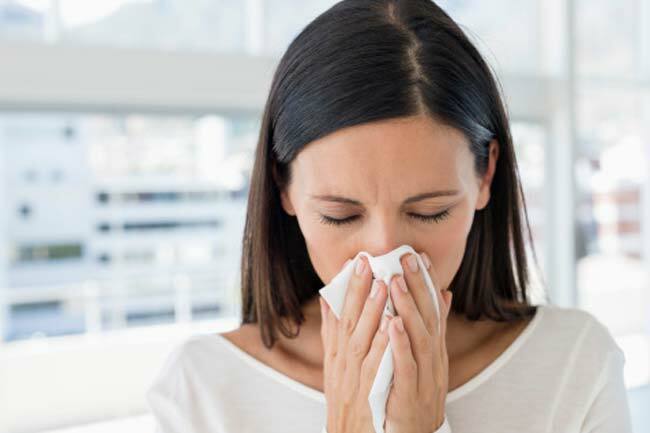 Runny nose, a common condition, makes the nostrils continually discharge fluid. It can be a result of increased mucus in the sinus and nasal passages. Our body tends to produce increased mucus in order to flush out cold or flu virus, irritants and allergens out of the body. 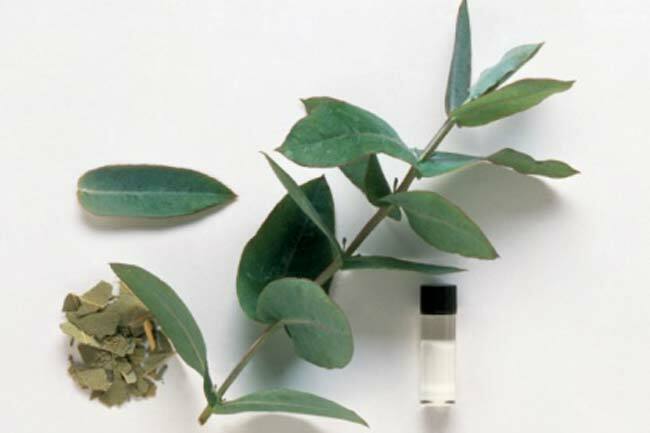 It left untreated, runny nose could lead to coughing, earaches, headaches and other problems. The number of over-the-counter medicines are available in the market but they often cause unpleasant side-effects. 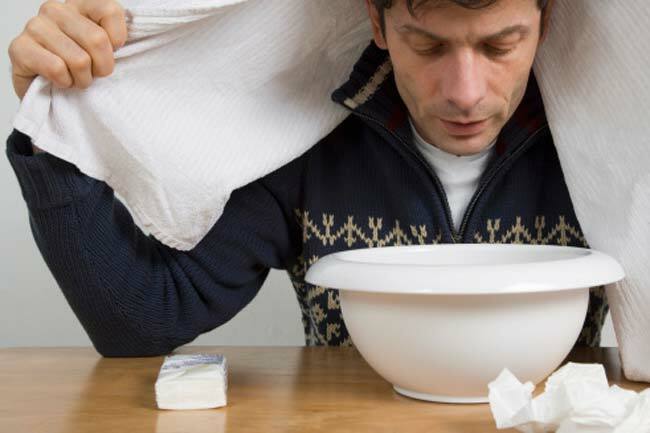 Here are some natural home remedies that can provide you relief from runny nose. Salt water is considered to be one of the best remedies for alleviating irritation caused due to runny nose. It helps to break thin mucus, making it more comfortable to expel. Use of salt water will also help to clear nasal passages off irritants. 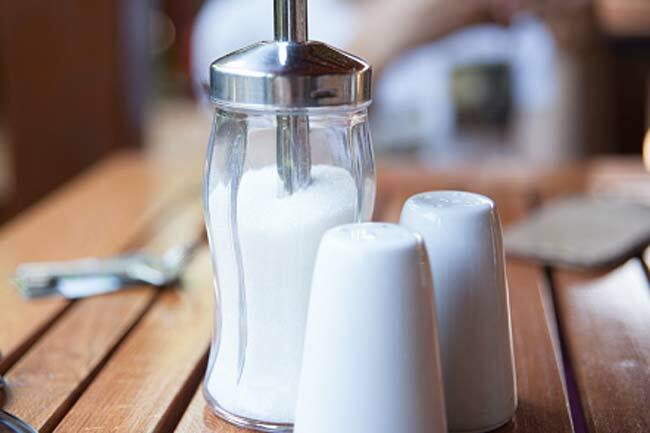 Add one teaspoonful of table salt to two cupfuls of warm water. Put a few drops of this solution into each nostril with the help a dropper. Pull the liquid in gently to draw the solution further into your nasal passages and blow away excess mucus and solution. Try a few times to get rid of runny nose. Another home remedy for runny nose is steam. It helps in clearing out excess mucus which causes a runny nose and sneezing. Take hot water in a bowl and cover your head with a towel and hold your face over that bowl. Breathe in the steam for about 10 minutes and then blow your nose. Try this 3 to 4 times a day. 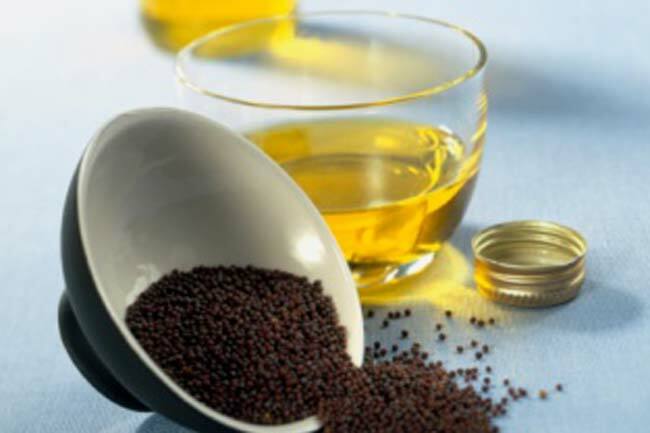 Mustard oil is known for its antibiotic, antiviral and antihistamine properties which can provide quick relief from a runny nose. Heat a small amount of mustard oil and drop one in each nostril with the help of a dropper. Try this two or three times a day to treat a runny nose naturally. Another effective remedy for runny nose is turmeric. It has strong antioxidant, anti-inflammatory, antibacterial and antiviral properties which can effectively treat a runny nose as well as a cold. 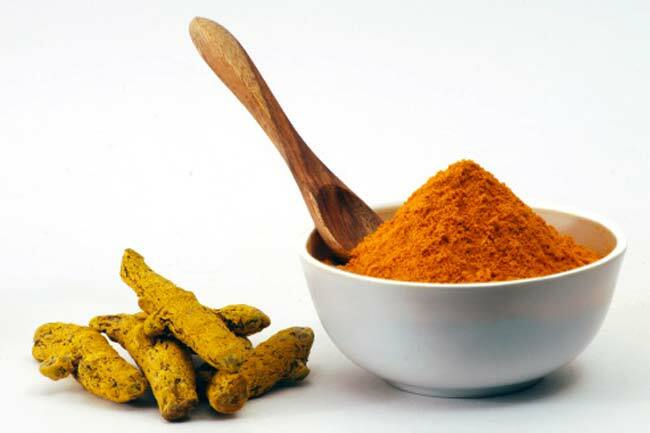 Take one teaspoonful of turmeric powder and soak it in a cup of linseed oil. Now hold the mixture over heat until it begins to produce smoke. Inhale the smoke through one nostril and then the other one. Try this remedy twice a day daily to get rid of that runny nose. 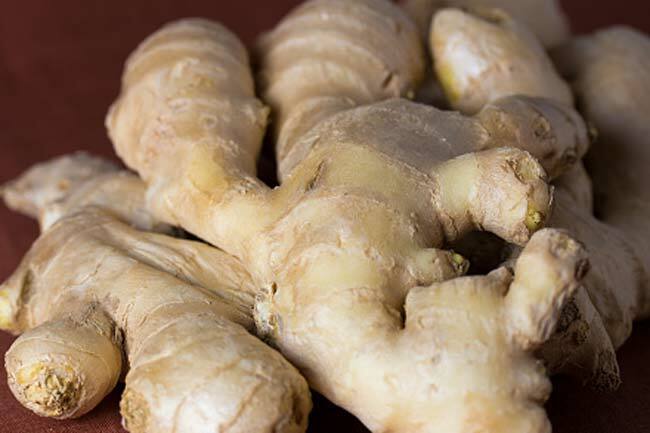 Ginger offers plentiful of antioxidants along with its antiviral, antitoxic and antifungal properties that make it a quick remedy for various symptoms of flu. You can either chew small pieces of raw ginger several times a day to alleviate the symptoms or prepare tea using ginger tp get rid of a runny nose. Garlic also contains strong antibacterial and antiseptic properties. Make a bowl of garlic soup by boiling 3-4 cloves of garlic in a cup of water for few minutes. 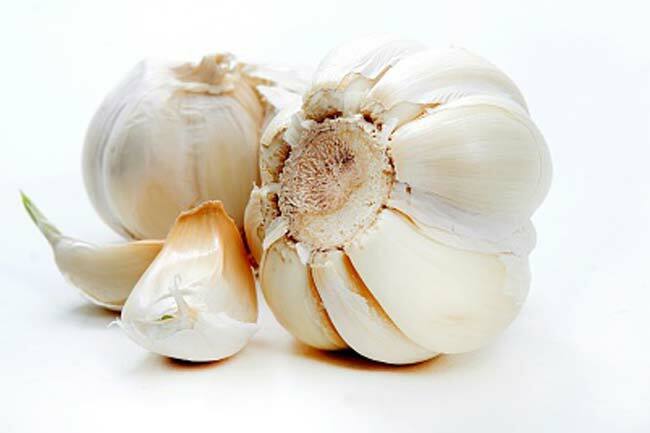 Add some sugar to the strained solution and drink it twice a day or you can simply chew garlic cloves 3- 4 times a day.